Secoa Technology LLC began as a small Teflon® coating operation in West Palm Beach, Florida by founder and former President Wayne Snyder in 1964. 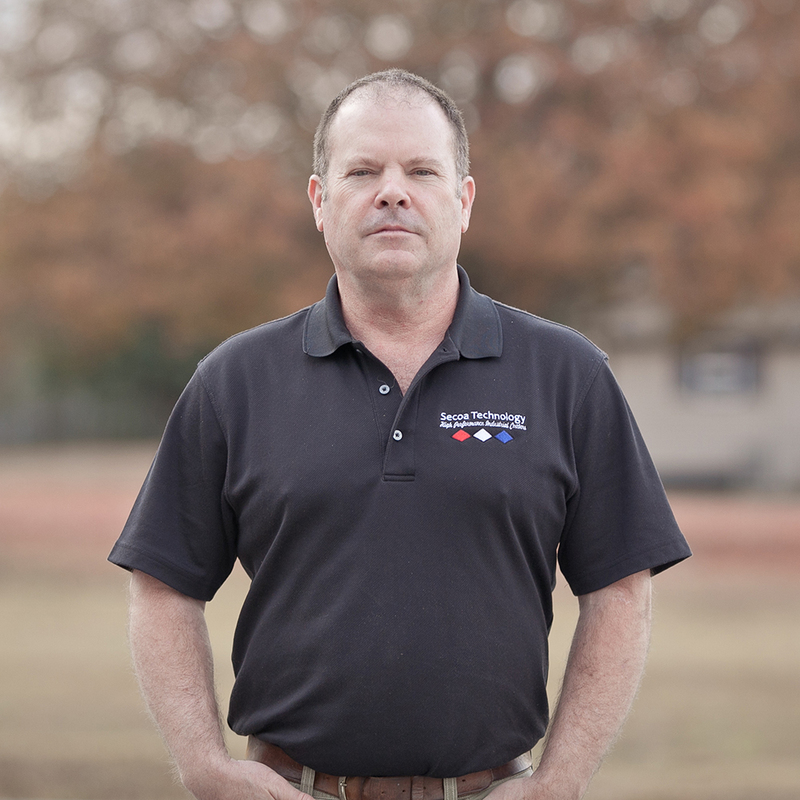 Prior to starting the company, Mr. Snyder served 7 years in Systems Engineering and RL-10 Rocket Procurement at Pratt & Whitney’s military aircraft engine test facility, where he was exposed to the finishing industry and identified a genuine need for the right specialty coatings and plating. The company he founded was originally called Southeastern Coatings, and was named one of the original “Licensed DuPont® Applicators.” Through prudent investment and acquisitions, Secoa has grown and experienced many positive changes through its 50 year history. Strategically positioned in the center of many of their major customers, Secoa Technology LLC is now located in Dalton Georgia. In our 60,000 square foot, environmentally compliant facility we provide the quality finishing, fast turnaround, and fair market pricing that has been our hallmark for decades. With a management team boasting over 130 years of combined experience in the finishing industry and recent record months in sales, we are geared up and poised for a strong future. 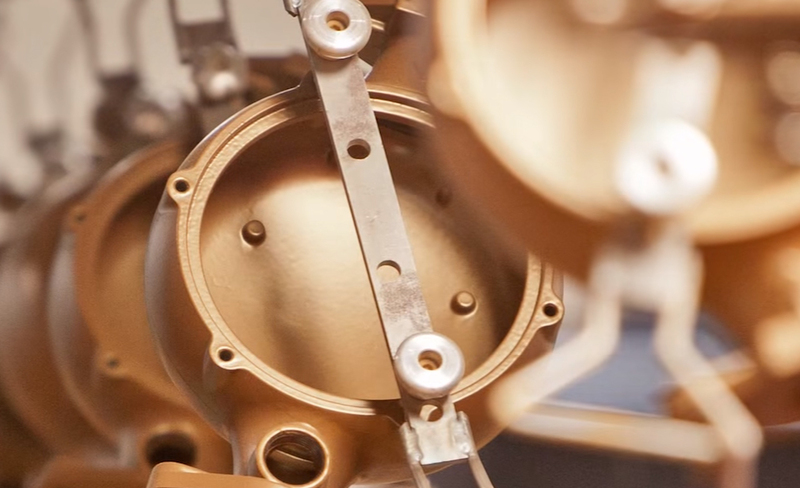 Secoa continues to grow, service our customers, and positively impact the finishing industry through applying performance enhancement and prolonged life cycle coatings and platings to our customers’ parts. Wayne founded Southeastern Coatings in West Palm Beach, Florida in 1964 after working as an engineer for Pratt & Whitney Aircraft. 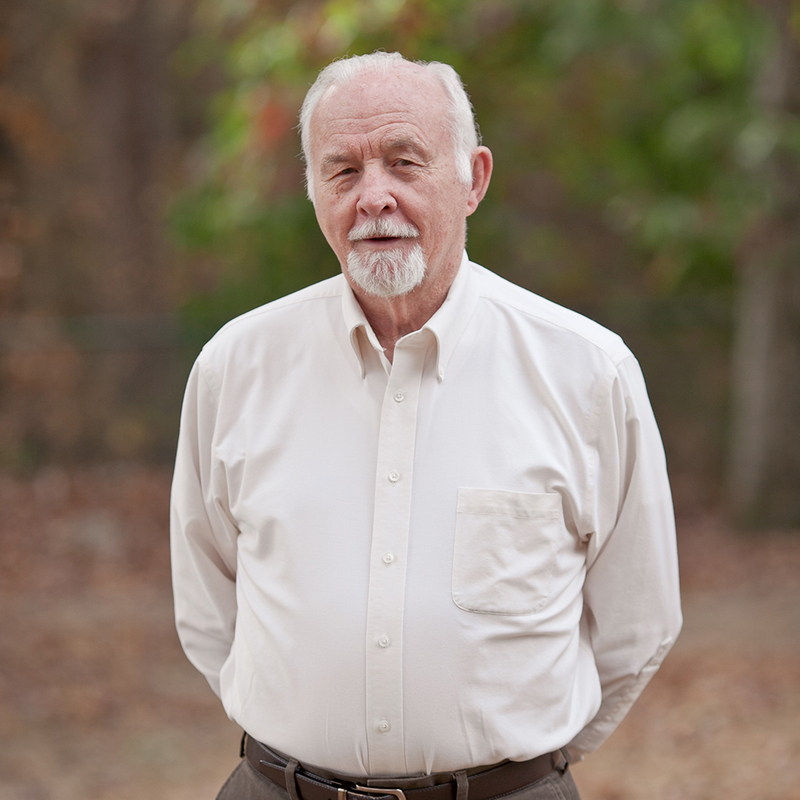 In 1983 Wayne moved operations to Dalton, Georgia and renamed his company Secoa Technology. After 51 years at the helm, Wayne retired as President of Secoa. Wayne remains Secoa’s Chairman of the Board and is an active part of its leadership. Mike joined Secoa in 2012 as the Director of Finance. In September of 2015 he succeeded Wayne Snyder as president of Secoa. Mike is a graduate of the University of Georgia and has a background in accounting, administration and sales. 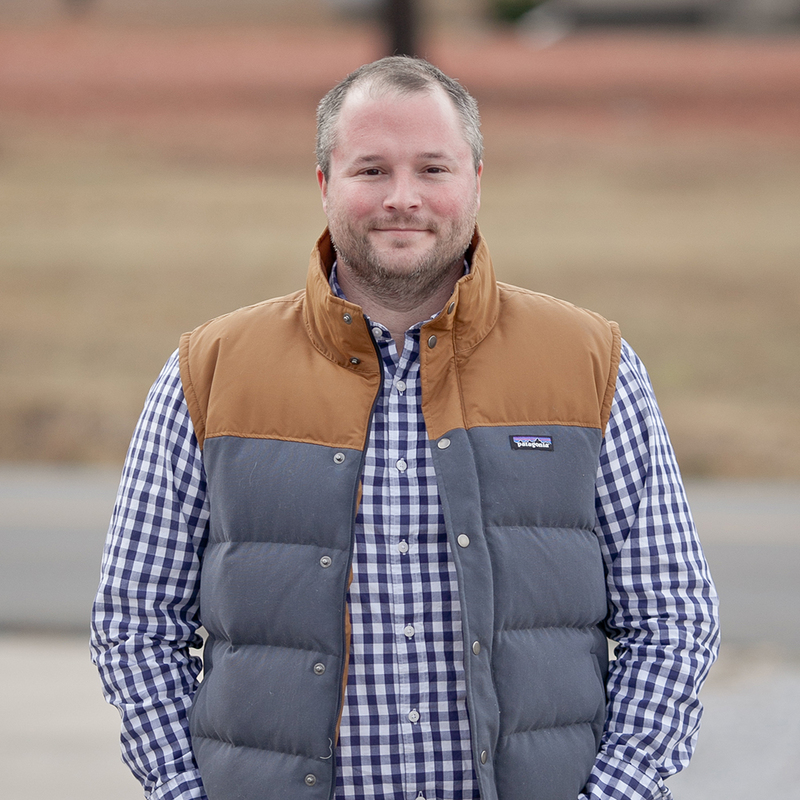 Mike currently lives in Dalton, Georgia with his wife, Jasmine and their two children, Charlie and Olivia. At 20 years old, Scott joined his father, Wayne at Secoa. 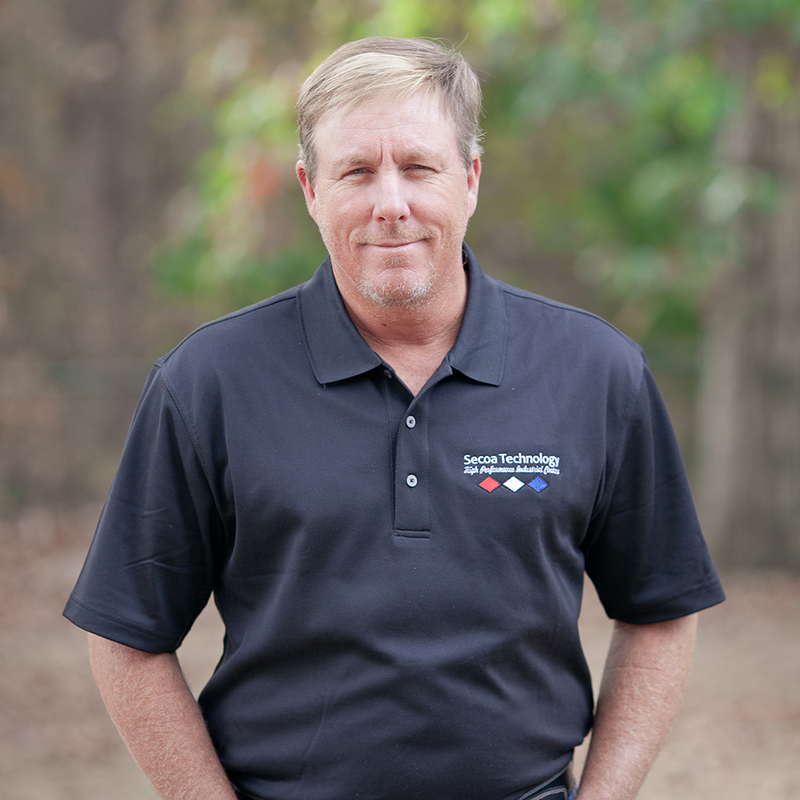 Scott began on the plant floor as a coater and for 33 years has gained an extensive knowledge of all things coating. Scott serves as Secoa’s Chief Operating Officer and specializes in R&D and works to find the appropriate coatings for every customer. When not at work, Scott enjoys his time with his wife, Debbie, daughter, Tiffany and 2 grandchildren. Buddy’s relationship with Secoa started in 2002 when he recognized needs in the local carpet industry that Secoa’s coatings and platings could service. Buddy joined Secoa management in 2012. He is a lifelong resident of Dalton. He and wife Melisa live in Rocky Face, GA. They have two daughters, Lauren and Chapman, and a grandson, Boston.